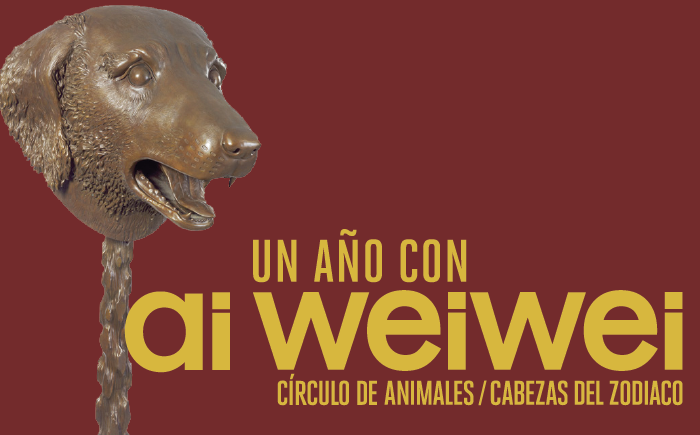 “Circle of Animals/Zodiac Heads” (2010) by Ai Weiwei (on display through January 2019 at Sea Lions Fountain on the north end of Civic Center Park) is a reinterpretation of the 12 bronze animal heads from the traditional Chinese zodiac that once adorned the famous fountain-clock of the Yuanming Yuan (the Garden of Perfect Brightness), an imperial retreat near Beijing. 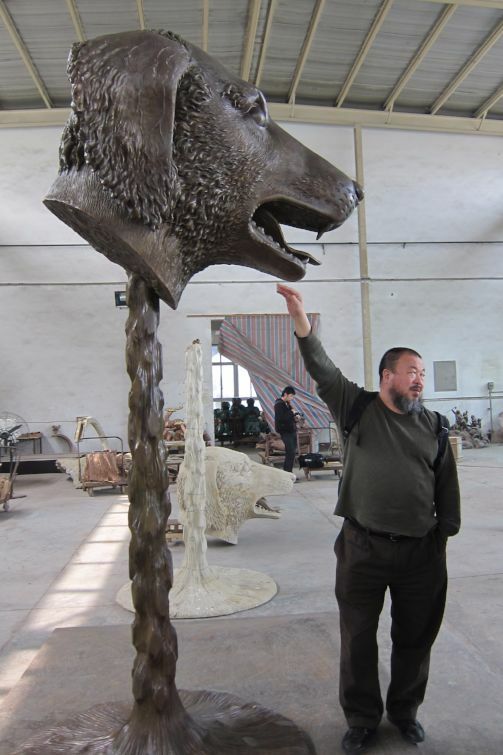 The original bronze sculptures were designed in the 18th century by Jesuit priests. In 1860, the Yuanming Yuan was ransacked by French and British troops, and the heads were pillaged. 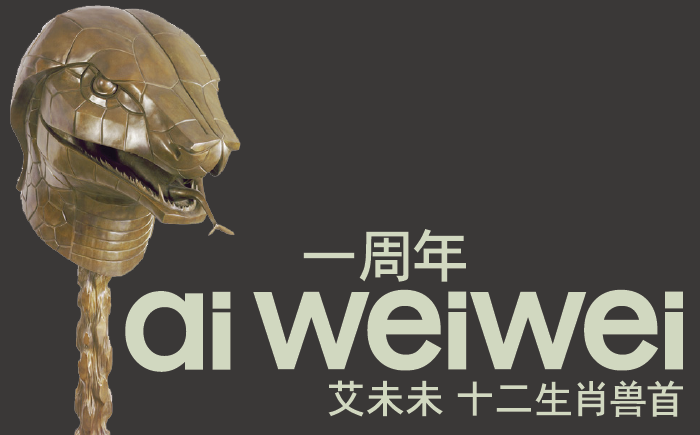 By recreating these artistic and historical objects, Ai Weiwei addresses questions of looting and repatriation while exploring ideas of the 'fake' (the copy) in relation to an allusive original. 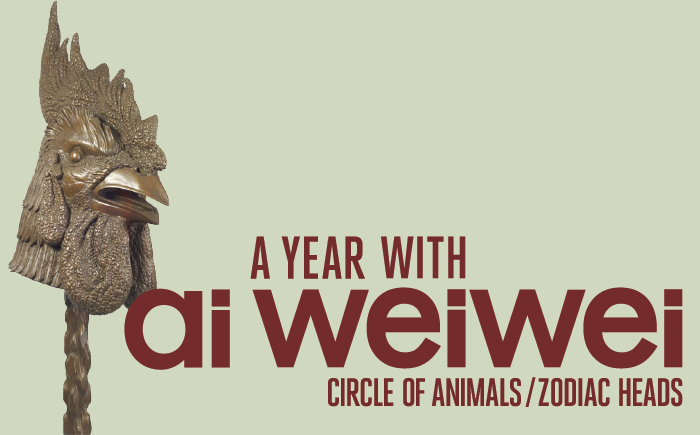 This companion exhibit, "Ai Weiwei: Art & Social Change," shows a historic timeline of the Chinese zodiac, and presents the history and life of acclaimed Chinese artist Ai Weiwei. 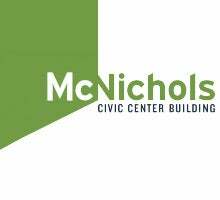 The exhibit is designed as an educational experience. Books and informative materials are available to review in the available seating. 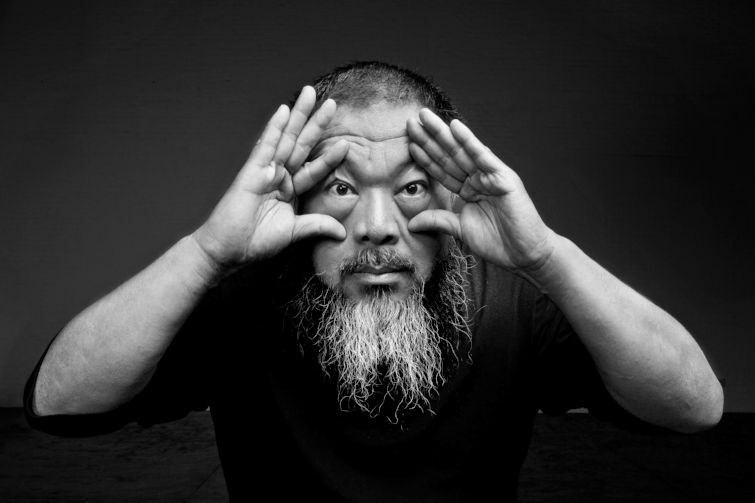 More about "A Year With Ai Weiwei"
A Year with Ai Weiwei: Ribbon Cutting, Reception, Lecture - Oct. 17, 5:30 p.m.
Denver Arts Week First Friday Arts Tour - Nov. 3, 5:30 p.m. 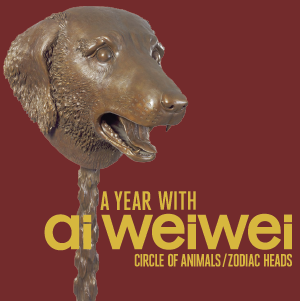 Bronze Pouring Demonstration - Nov. 14, 4 p.m.
Denver Film Festival: "Human Flow" - Nov. 7, 6:30 p.m.
Ai Weiwei "Circle of Animals/Zodiac Heads" Tour - Nov. 18, 11:00 a.m.
Ai Weiwei "Circle of Animals/Zodiac Heads" Tour - Dec. 29, 1 p.m..
Ai Weiwei "Circle of Animals/Zodiac Heads" Tour - Jan. 5, 1 p.m..
Ai Weiwei "Circle of Animals/Zodiac Heads" Tour - Jan. 5, 3 p.m..
Ai Weiwei "Circle of Animals/Zodiac Heads" Tour - Jan. 26, 1 p.m..
Ai Weiwei "Circle of Animals/Zodiac Heads" Tour - Feb. 11, 2 p.m.
Ai Weiwei "Circle of Animals/Zodiac Heads" Tour - Feb. 16, 1 p.m.
Ai Weiwei "Circle of Animals/Zodiac Heads" Tour - Feb. 16, 3 p.m.
Ai Weiwei "Circle of Animals/Zodiac Heads" Tour - May 25, 1 p.m.